Delivers 30 Highway MPG and 24 City MPG! This Mazda CX-5 delivers a Regular Unleaded I-4 2.5 L/152 engine powering this Automatic transmission. MACHINE GRAY METALLIC PAINT, MACHINE GRAY METALLIC, GT PREMIUM PACKAGE -inc: Heated Rear Seats, Windshield Wiper De-Icer, Heated Steering Wheel, Active Driving Display (Windshield Type), Traffic Sign Recognition (TSR), Auto-Fold Door Mirror, Ventilated Front Seats. 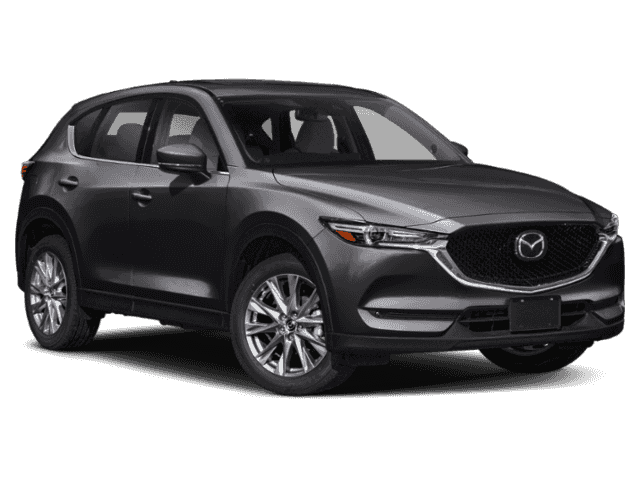 *This Mazda CX-5 Comes Equipped with These Options *Wheels: 19 x 7J Aluminum Alloy w/Silver Finish, Trunk/Hatch Auto-Latch, Trip Computer, Transmission: 6-Speed SKYACTIV-DRIVE Automatic -inc: manual-shift mode and sport mode, Tires: P225/55R19 AS, Tailgate/Rear Door Lock Included w/Power Door Locks, Strut Front Suspension w/Coil Springs, Steel Spare Wheel, Side Impact Beams, Seats w/Leatherette Back Material. 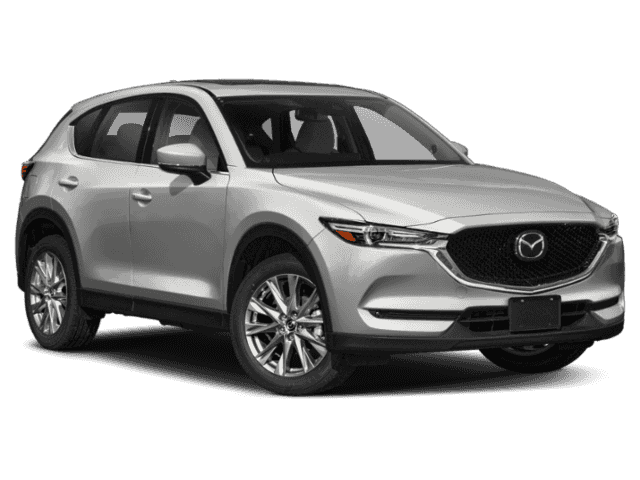 * Visit Us Today *Come in for a quick visit at Walser Polar Mazda, 4095 Hwy 61 N, White Bear Lake, MN 55110 to claim your Mazda CX-5!